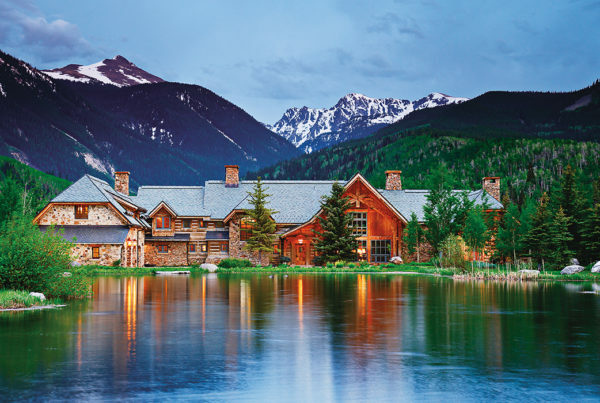 A custom home builder based in Vail, Colorado, Shaeffer Hyde Construction has been building luxury mountain homes throughout Colorado for more than 35 years. 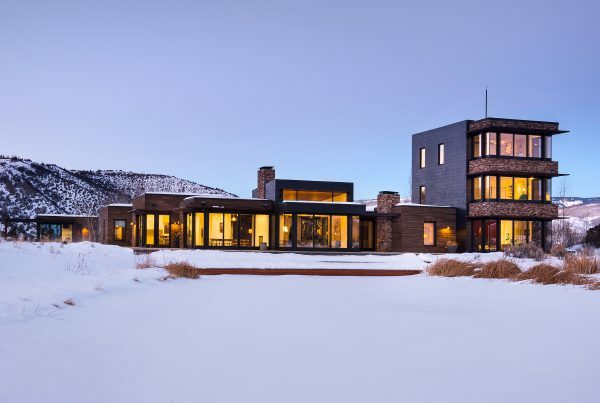 With a skilled team of expert craftsmen who collaborate with top architects, designers and tradesmen, our reputation for craftsmanship and quality includes the latest in construction techniques and green, LEED building practices. 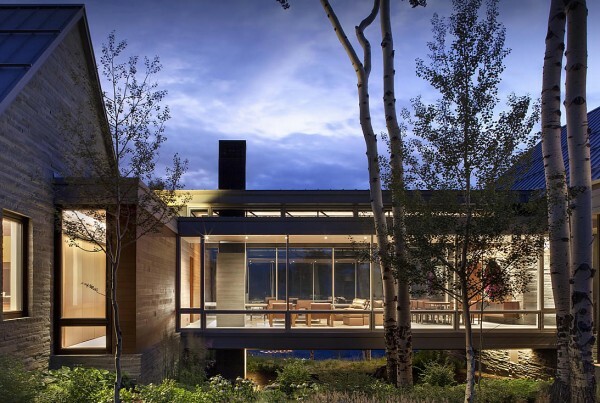 We have the experience to take charge of a complex, custom construction projects from idea to realization with an unmatched focus on customer service throughout the building process. Shaeffer Hyde Construction. Singular. Stunning. Schedule a Property Tour Today! Click the video above to learn more! 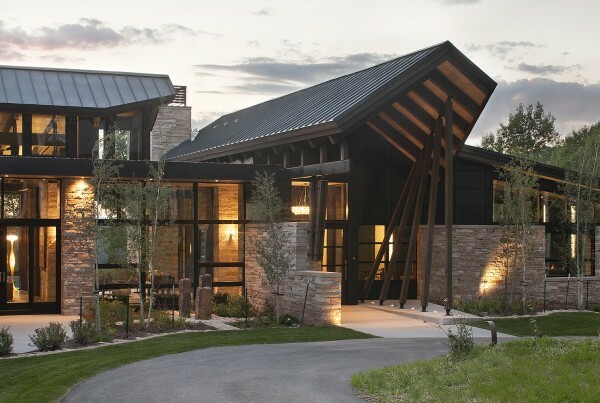 Shaeffer Hyde Construction's commitment to our project stood out. They helped us through iterations in our plans, taking a creative, collaborative approach to our bold vision. Their integrity and experience are unparalleled. Your vision becomes our inspiration. 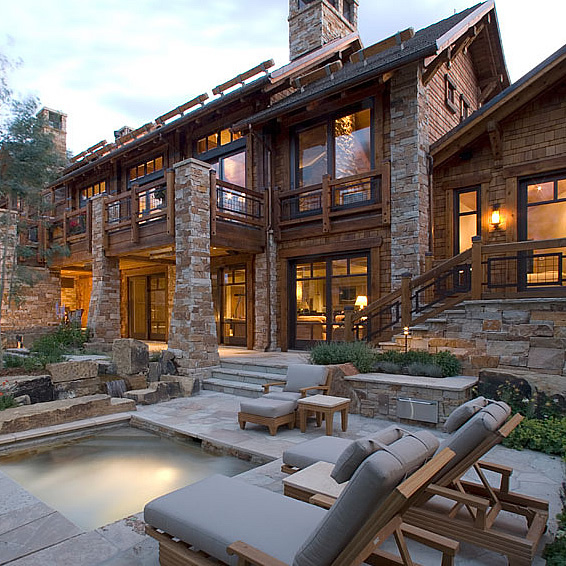 It takes careful planning to live life unscripted; you need a builder who can interpret your dreams through every detail. 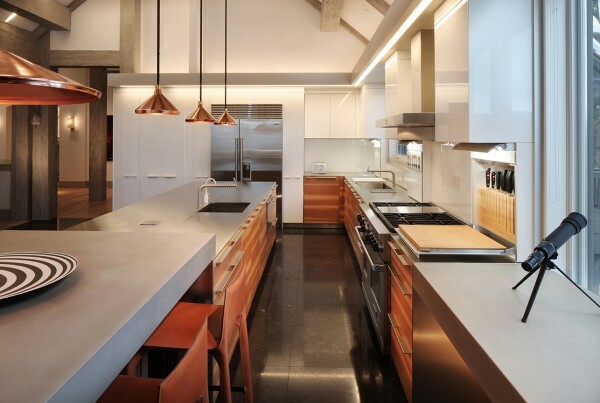 A skilled team that can collaborate with architects and suppliers, designers and tradesmen. An experienced company that can take charge of a complex construction project from idea to realization. George Shaeffer founded our company in 1979 when Vail was just taking off. 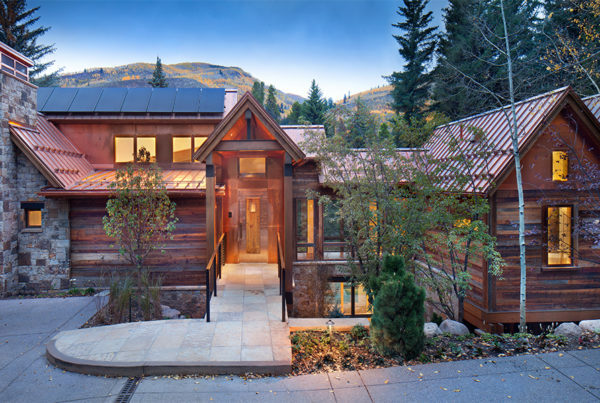 Our company grew alongside the community, establishing relationships with local architects, building a reputation for excellence in home construction and adding to a portfolio of awe-inspiring residences throughout the Vail Valley and Colorado. Today, the company that George built is led by David Hyde. Marking our 35th year in business, we introduced a new name: Shaeffer Hyde Construction.